Hi! I’m Katie Terry, blessed wife and mommy. My husband and I have been married since 2009 and call Florence, AL our home. I love my job as a Doula, Aerobics Instructor and, of course, being a mom! We had our first child on my 24th birthday in 2011 with our midwife and doula in Tennessee; a beautiful healthy baby boy! I was blessed to have been in contact with women who experienced natural child birth before me and lead me in the right direction to share in that experience as well. We now have three boys (all born out-of-hospital under the care of Certified Professional Midwives) and have enjoying time together playing, watching football (Roar Lions! ), and spending time with our Redeemer Church family. I decided to become a Doula to help women see the possibilities of having the child birth they want. I believe that love, information, and affirmation will go a long way. I am a Certified Labor Doula (CLD) through CAPPA (www.cappa.net). I am also on faculty with CAPPA and will be offering Labor Doula Trainings in Florence and the surrounding areas! 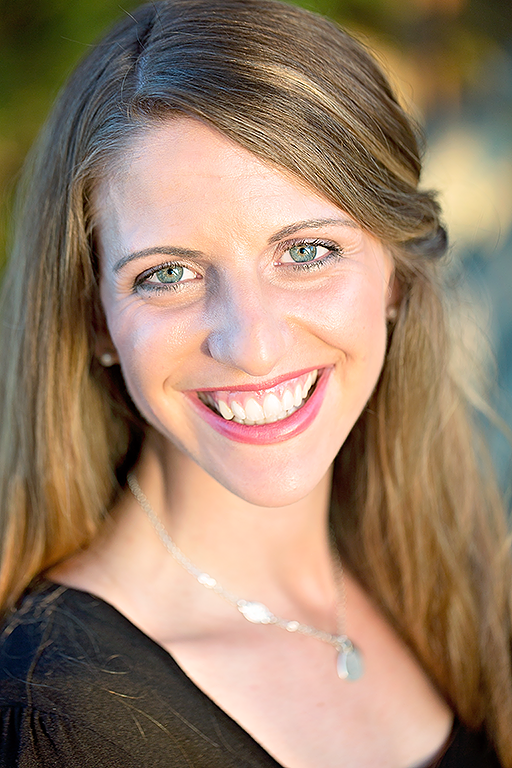 Along my Doula training, I am also a Personal Trainer and Aerobics Instructor and am knowledgeable in the areas of health and fitness. I hope to help assist an all around great birth experience as a Doula for the mothers, supporters, and most of all, the babies! 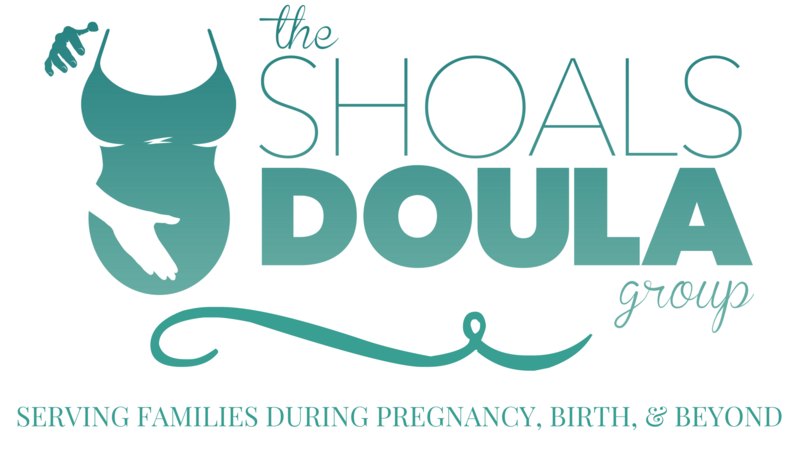 I am so thrilled to be a part of this team at The Shoals Doula Group and consider it a blessing to work in any capacity of child birth.